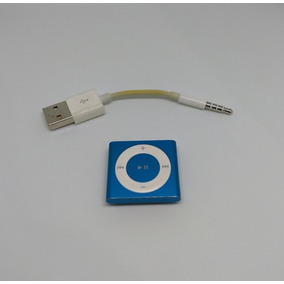 Ipod Shuffle Com Tela Lcd/mp3 Player+cabo Usb+fone+brinde. 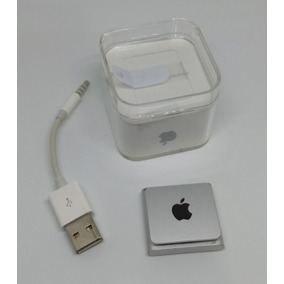 Ipod Shuffle / Mp3 Player Com Tela Lcd+cabo+fone+brinde. 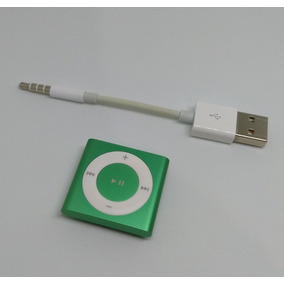 Ipod Shuffle Com Tela Lcd / Mp3 Player+usb+fone De Ouvido. 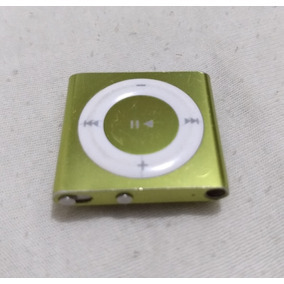 Ipod Shuffle Com Tela Lcd / Mp3 Player+frete+usb+fone. 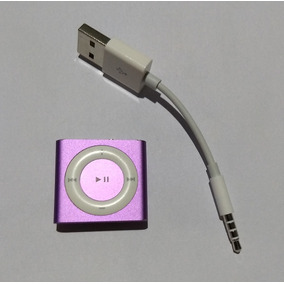 Ipod Shuffe 2gb - 4g Pink Na Caixa Funcionando.